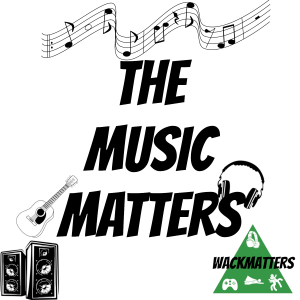 The Music Matters – Guitar Music? 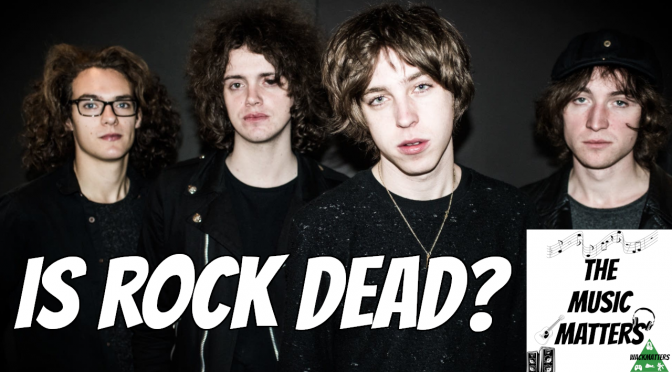 Guitar music isn’t dead, but it definitely isn’t as popular as it once was. 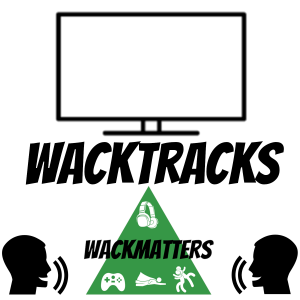 Even still, listen to this episode to find out about a new guitar driven album from a pretty unknown artist. 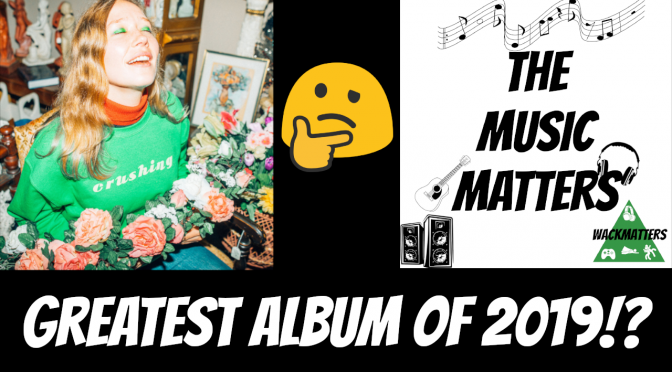 The Music Matters – Greatest Album of 2019!? 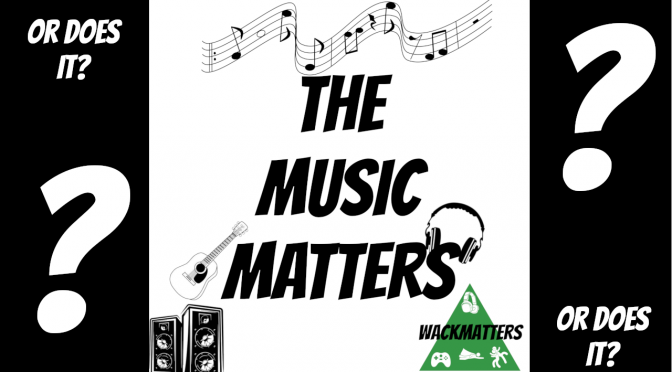 The Music Matters – Or Does It? Music is so fluid in 2018. Do we have ourselves an embarrassment of riches now? 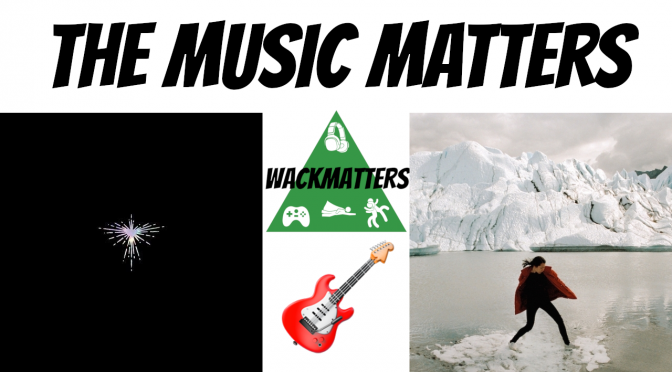 Here are some rules for 2018 to help music matter more to you personally and create more interesting internal absorption and analysis for music. 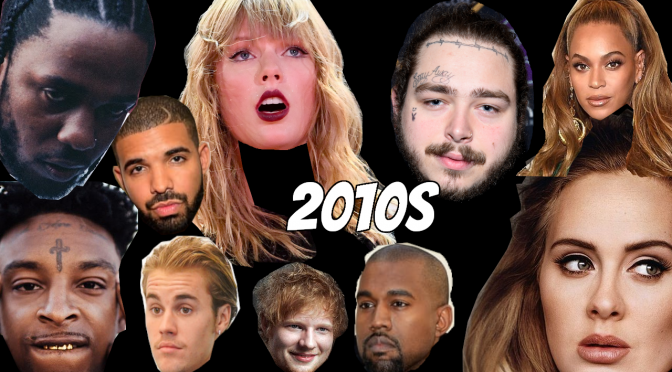 How would you define 2010-2020. 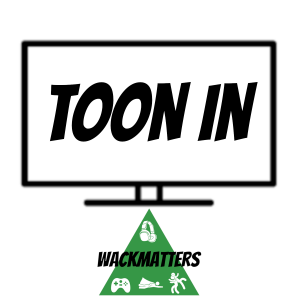 We are at the point in the deacde where it can be fun and educational to define the sound of the 2010’s. We don’t have to let someone else do it for us. 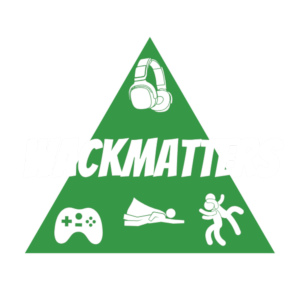 Let’s figure it out as a community right here at WackMatters! 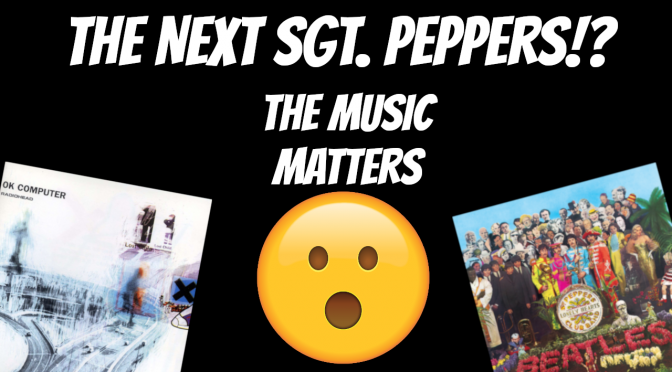 The Music Matters – BREAKING: The Next Sgt. Peppers? 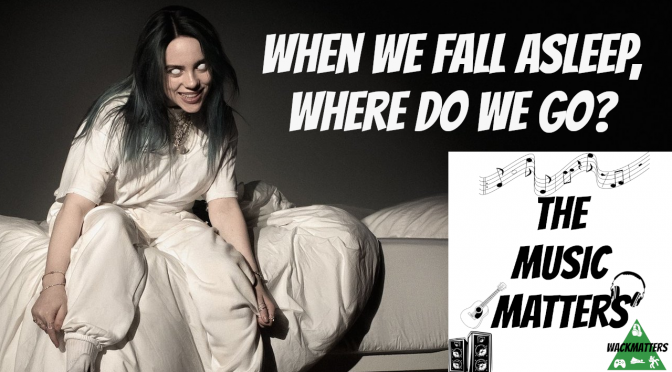 Could November 30th, 2018 be remembered forever as a landmark day in music history? The Music Matters podcast today could mark a moment in history that you don’t want to miss. 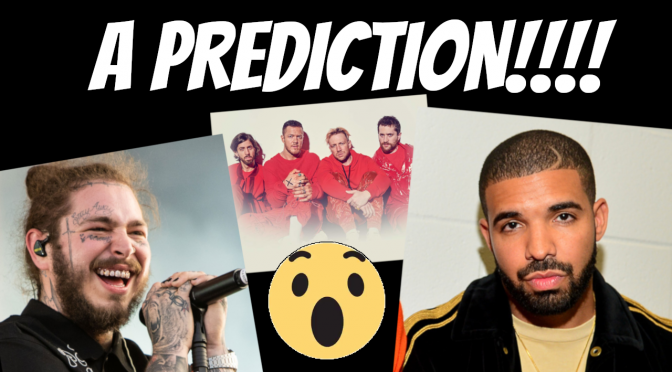 A newer genre and a new artist are showing interesting signs on the horizon. 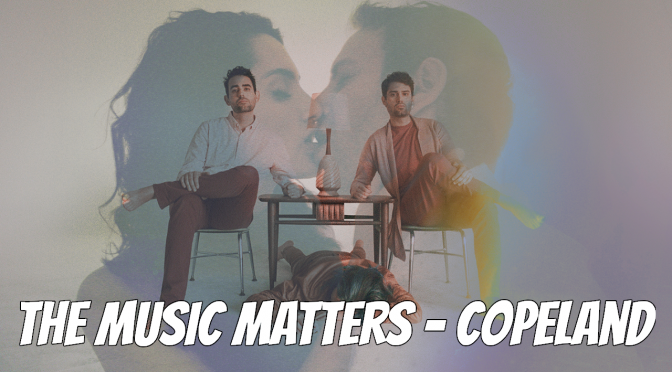 Check out this special episode of The Music Matters podcast for the inside scoop.